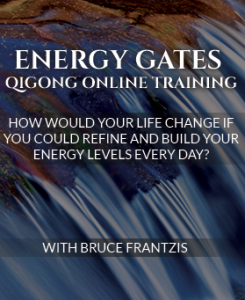 Please enjoy this video clip from a Live training I did for body workers and energy healers. 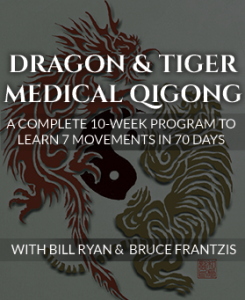 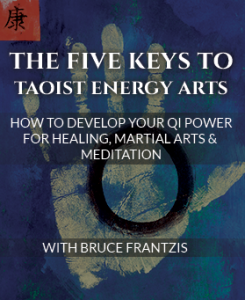 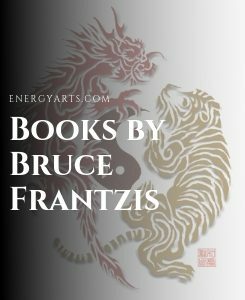 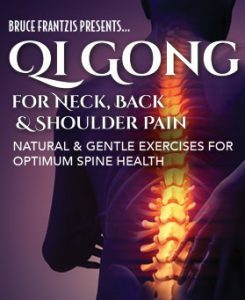 There’s some great information here, especially for those new to Tai Chi. 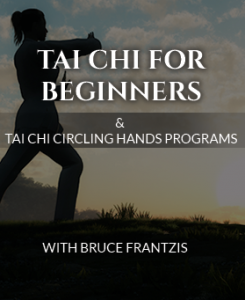 In this second clip from the beginners tai chi segment, I talk about relaxing in tai chi—something which is never a waste of time!